We all would like to monetize our work at some point. Those of you who have been blogging for a few years already know that ads are not the ultimate answer. But they do help you generate revenue for your business. 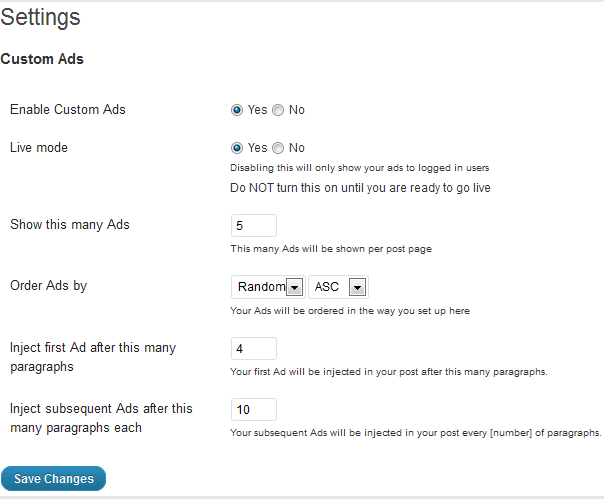 In Post Ads Plugin is a tool that helps you place advertisements throughout each post after a certain number of paragraphs. What that means is you get to use ads inside your posts. 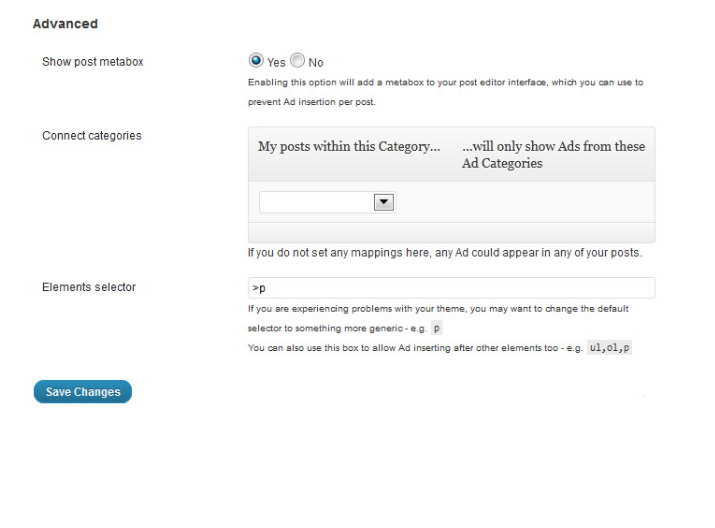 In Post Ads Plugin is simple to use. You can easily create your in post ads and choose how often they show up.. You can define how your ads get injected into your site. You do want to be careful not to turn off your visitors with this script. At the same time, it can be quite useful for getting more clicks on ads. The process is fully automated, so you won’t have to make a whole lot of changes to your template files. Should you use the In Post Ads Plugin? That is up to you. If you are not getting too many clicks on your ads, this script may be worth checking out.